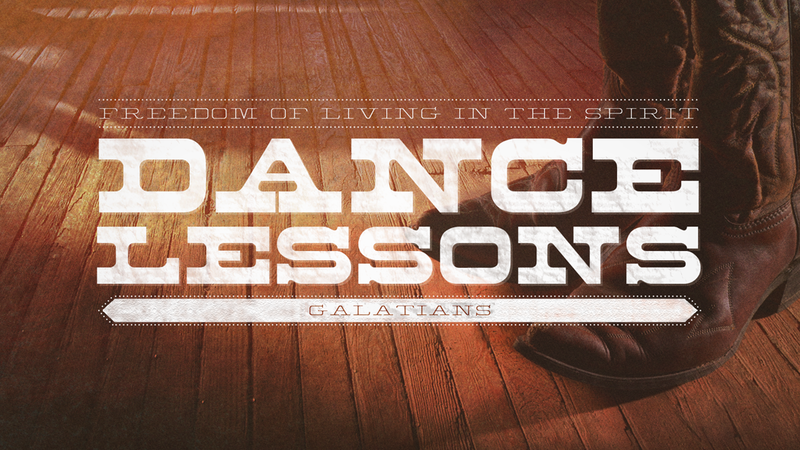 Teaching to ground you in Christ. Several sermon series have been foundational for the life of our church. 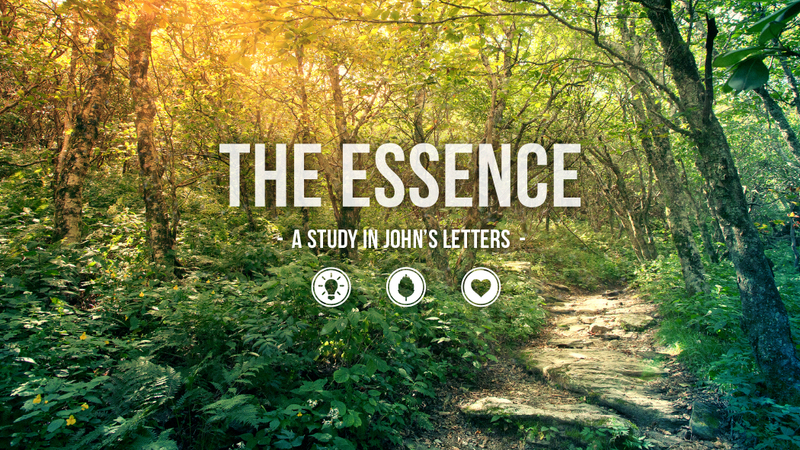 If you're looking for a place to start, we recommend you watch sermons from these series. We are confident that, in doing so, you will be more grounded in your faith and will see Jesus more clearly. Topics include your identity in Christ, living in grace, a believer's security in their spiritual union with Jesus, full forgiveness in Christ, the essence of our faith, and more. Discover more of what the Bible means when it speaks of our spiritual union with Jesus Christ, our new identity in him, and how we live in light of that amazing reality. Pete Briscoe shows us how the concepts of life, light, and love illustrate the essence of what it means to live in Christ. Who you see yourself to be affects everything. And as a believer in Christ, your identity has been radically renewed. 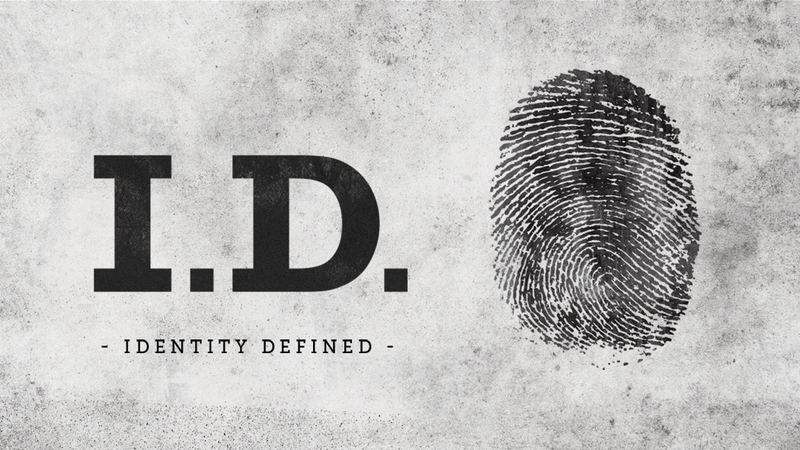 Find out who you are in him. Does your life in Christ feel more like a list of rules? 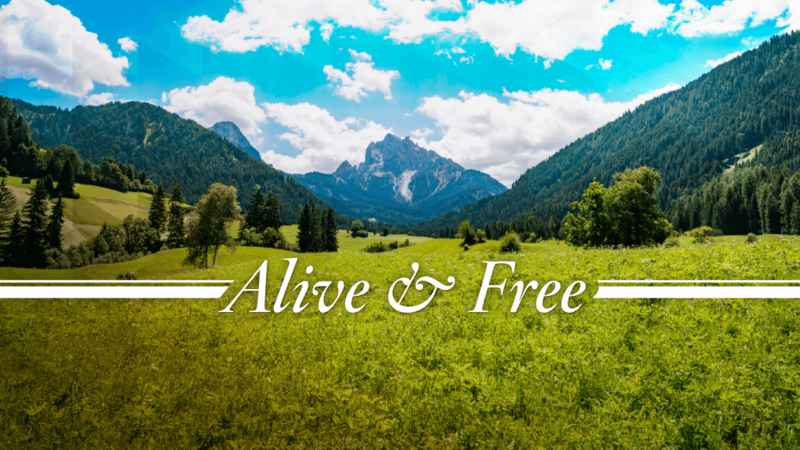 Discover the life of freedom and grace that Jesus invites you into each and every day. Think you know what Christianity is all about? Jesus' work radically altered how God's people approached the throne of grace. 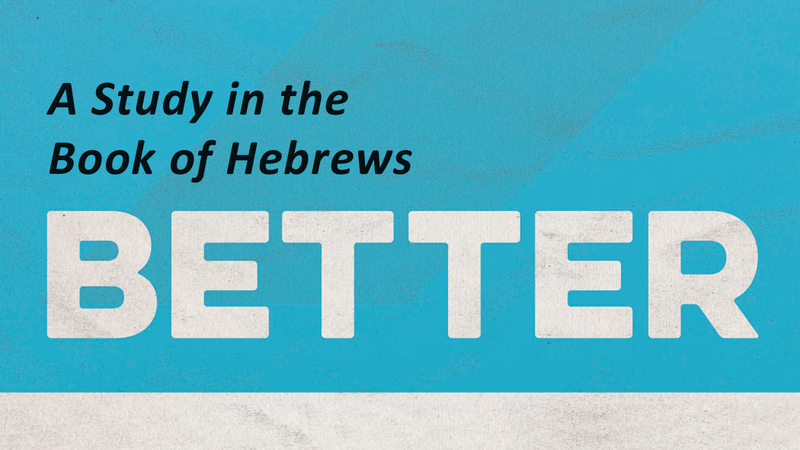 Are you living in line with the New Covenant?